Be an observer in your life not an absorber. Triggers can help you to realize you need healing and to resolve matters in your life. 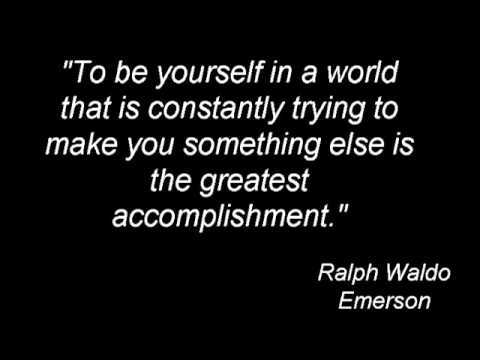 My belief is that we live in a world where everyone tries to mold us into something else. Sometimes it’s about their fears of you being different. Other times it may be your fear of being different from them. Maybe it’s about your tribe and in the end comes down to the root chakra and about safety, security and survival. But at the core of our being we know exactly who we are. The essence of our spirit is the need to come alive and when we don’t listen, it leaves us feeling very disconnected and possibly feeling alone, fearful, and unfulfilled. It’s life in the midst of this pain that leaves us searching for answers to find our way home and as much as we search for this outside of ourselves, the true answers lay far beneath the layers that have created the life as we know it today. A Holistic Integrated Session at Holistic Journey begins to peel back those layers to reveal your true self. We believe that the mind, body and spirit knows how to heal itself, but sometimes needs a facilitator to support and guide the process. Your commitment to the process of letting go of what no longer serves you is essential for this Holistic Integrated Session which is designed to assist you in releasing your blocks, restoring balance, energy and harmony, bringing you back to wellness. Holistic integrated sessions are 2 hours in length and are tailored specifically to each individual $225. The number of sessions will vary. For relaxation, one session may be enough. In the treatment of chronic conditions and/or multiple issues, multiple sessions are often required. Regular on-going sessions are effective in supporting your personal growth. Please be on time so you can have a complete session. You must be open with your health concerns, goals and intentions.